Andrew of Miniature-Autoworld is keen to buy collections of hand built white metal models. Over the years there have been many companies that have manufactured high quality white metal models covering a wide range of vehicles. Many of these companies had short production runs and are no longer in production today. 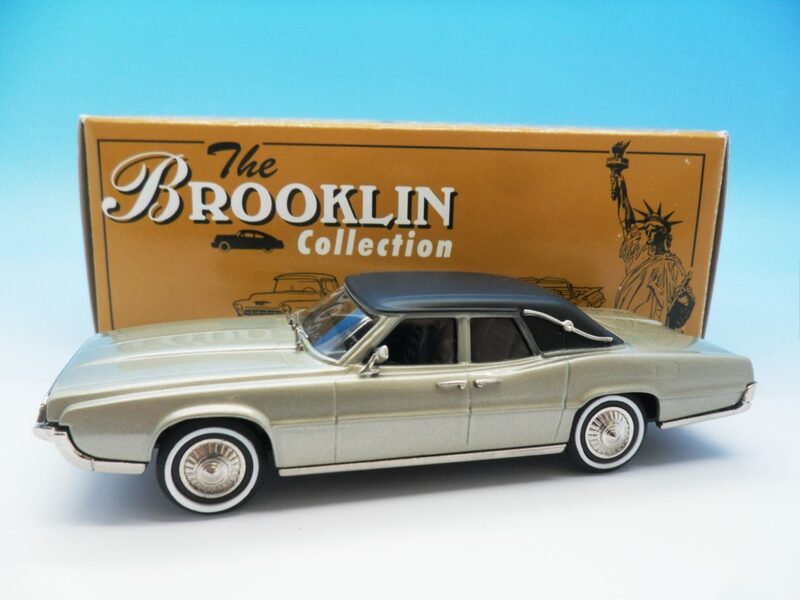 Brooklin is a well-known brand that produced such models and is still in production today. With many 1/43 scale ranges including, Rob Eddie, Rod 43rd, US Mint, Lansdowne. 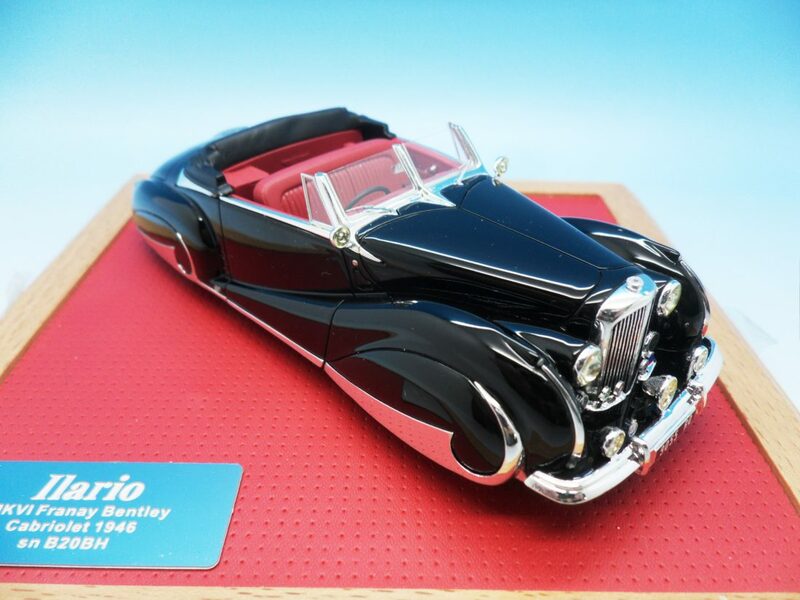 A few other companies still very much in production today are BBR of Italy that makes 1/43 sports cars as well as some larger scale models. 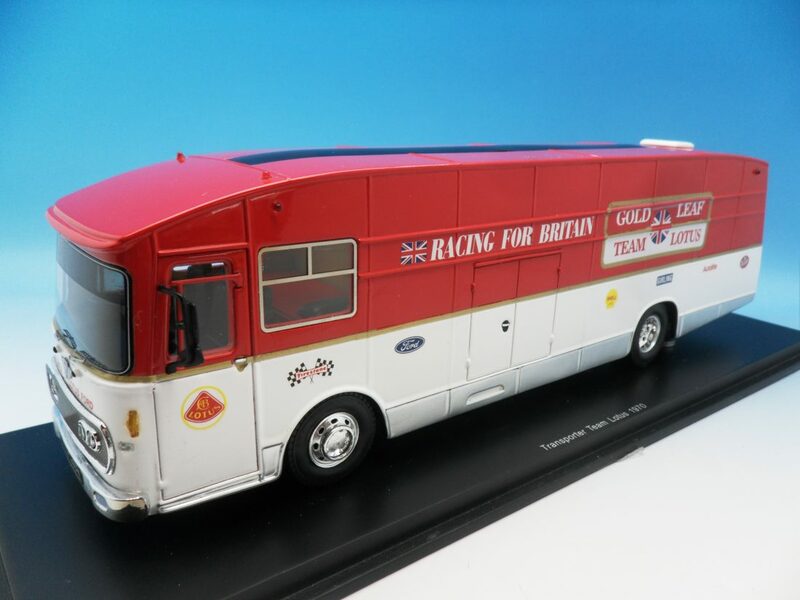 ASAM models based in the UK are specialists making 1/48 scale commercial vehicles. Amalgam models based in the UK specialise in very large 1/8 scale high end models. 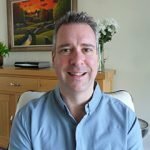 Marsh Models, Spark and Bizarre are still thriving who manufacture high end resin models. Many white metal and resin models were and are often still made in limited numbers which helps maintain a strong second hand market value. We are pleased to have purchased many collections of white metal and resin built models over the years. The smallest collection was just one Amalgam 1/8 scale model and the largest runs into many hundreds which consisted of not only the above but also consisted of many manufacturers that are no longer in production like Pathfinder and Western Models.